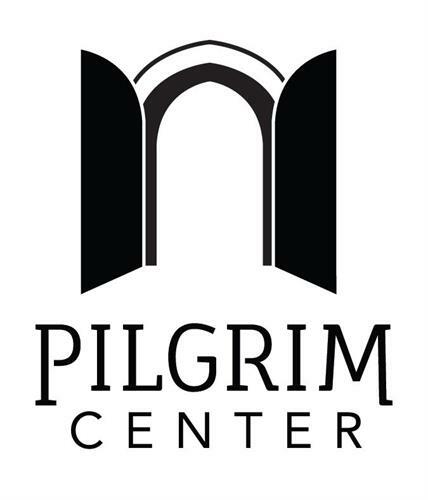 Pilgrim Center is focused on driving community involvement in urban Kansas City through arts programs, neighborhood initiatives, and public events. 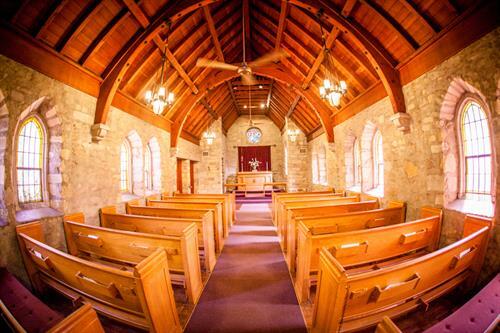 The center is based out of the historic Pilgrim Chapel in Midtown KC. 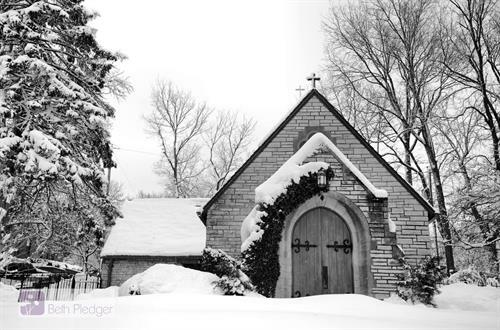 Our mission is to provide an open space in midtown Kansas City where neighbors can come together and build a stronger community.